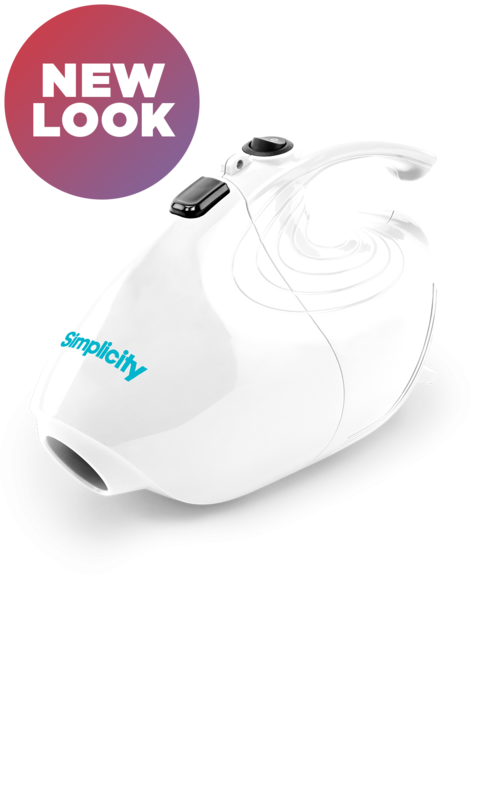 A mighty vac for mini messes, this handheld vacuum has the power to quickly whisk away dirt. 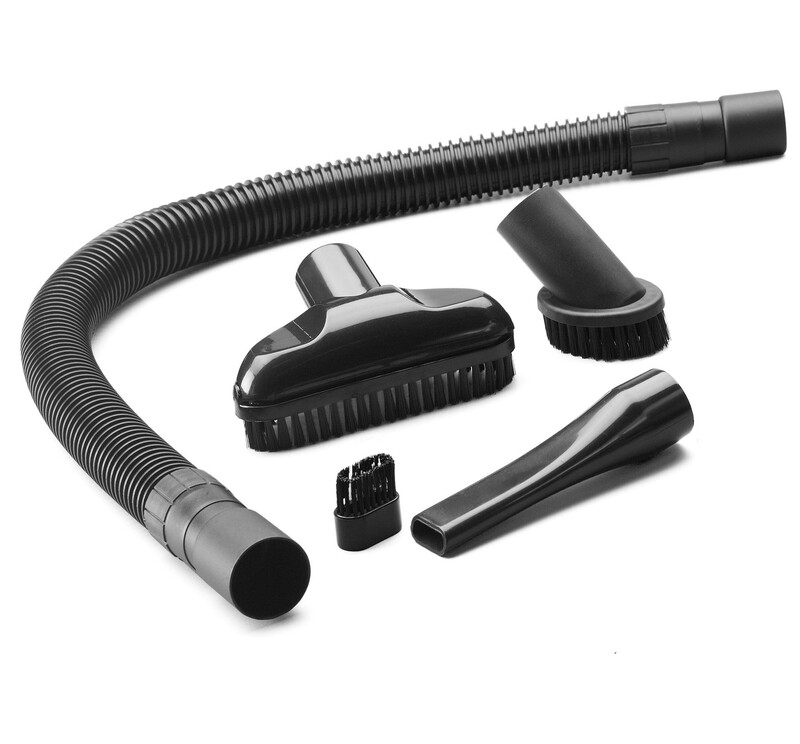 Bonus Attachments - Works solo or with a little help from its friends -- 3 tools and a flex hose. 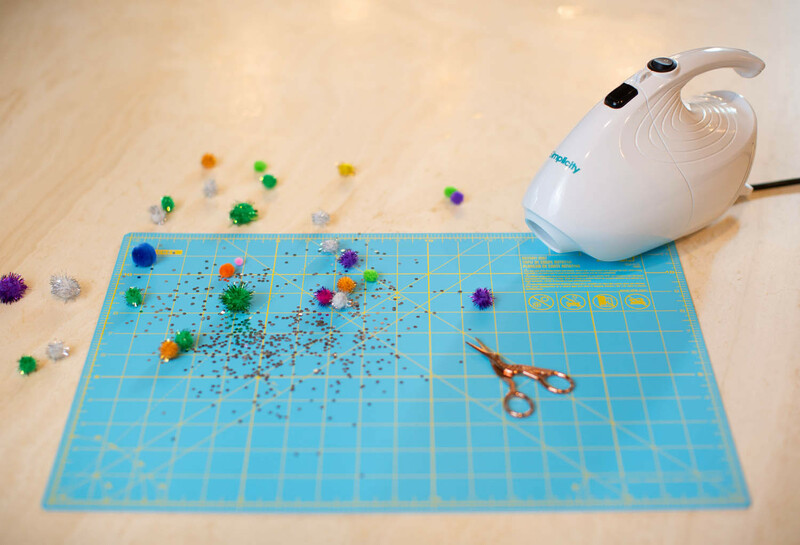 Washable Dustcup - Just pop off the dustcup, rinse under tap water and dry to freshen up your mini machine. 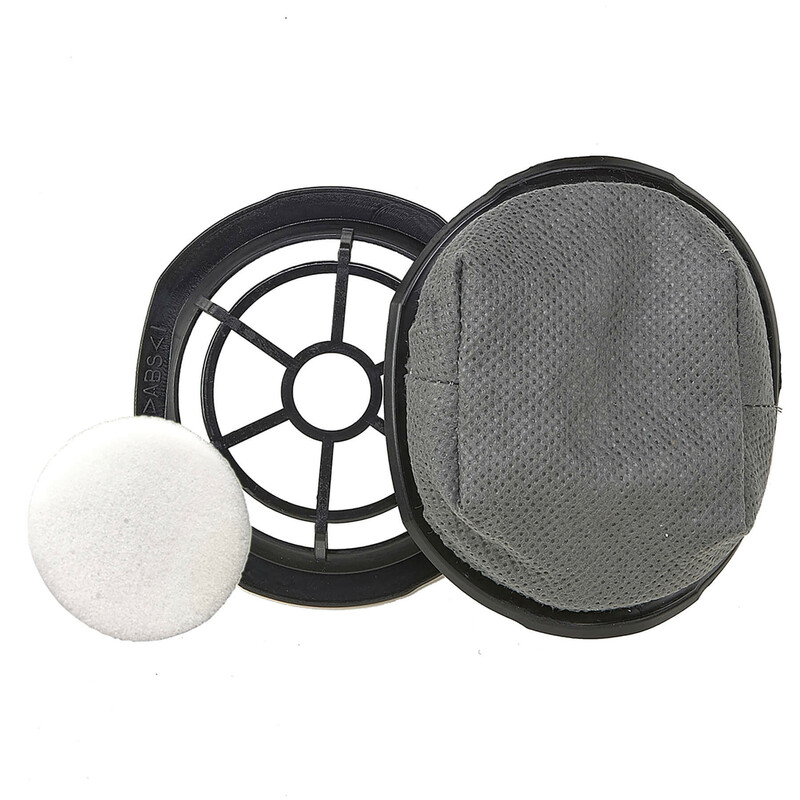 Refresh your Flash model F1.2 with this dust cup and secondary foam filter. 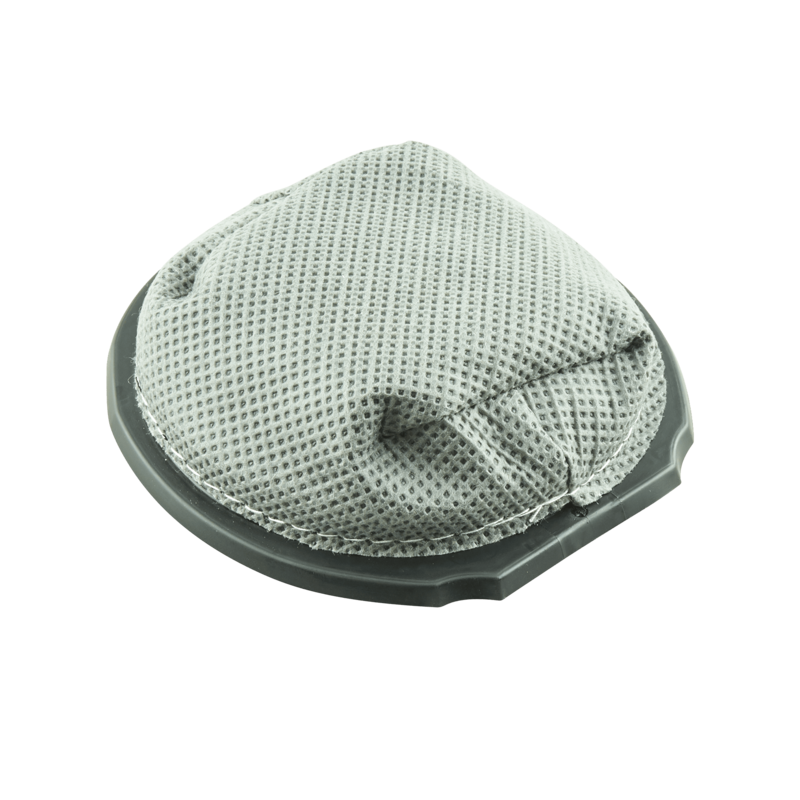 Replacement filter for the Flash model F1.6.